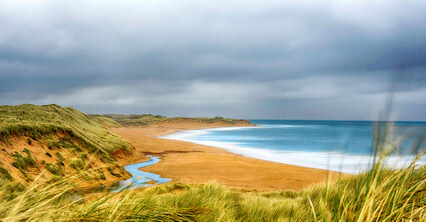 The North East embodies much of what Scotland is famous for.  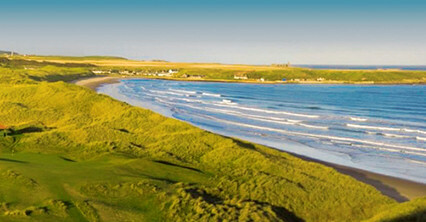 Indeed, abounding scenery, historical castles, whisky trails and a fantastic array of Scottish golf courses are in this region where the famous Scottish towns and cities lie including Aberdeen, Peterhead and Fraserburgh. 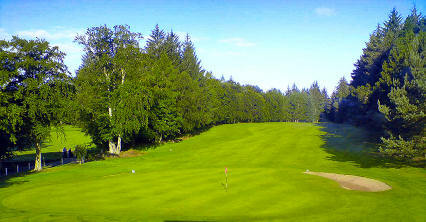 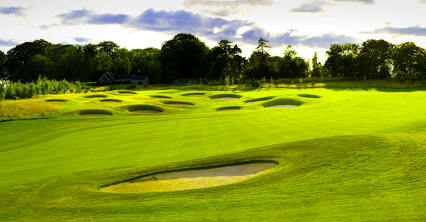 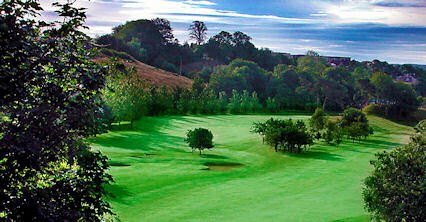 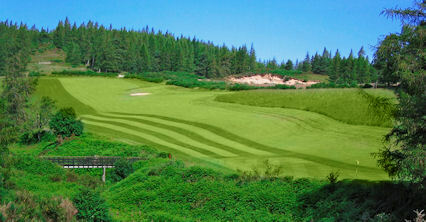 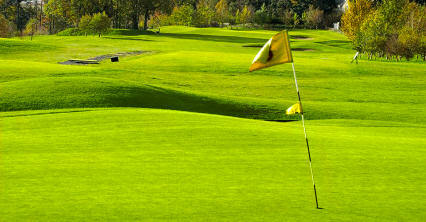 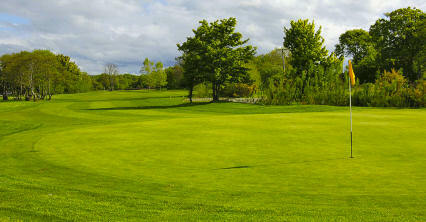 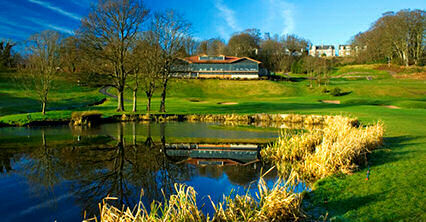 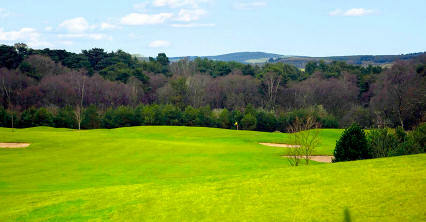 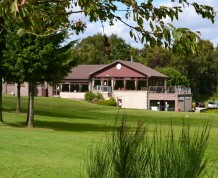 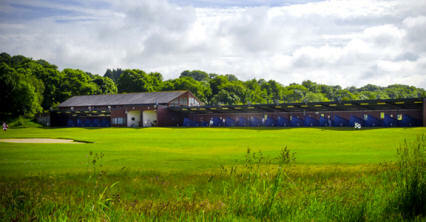 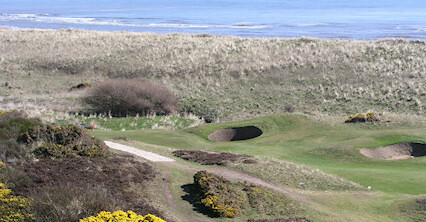 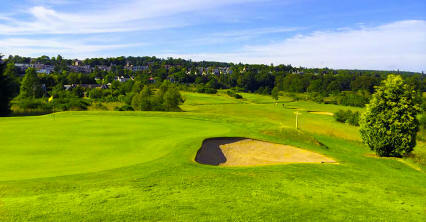 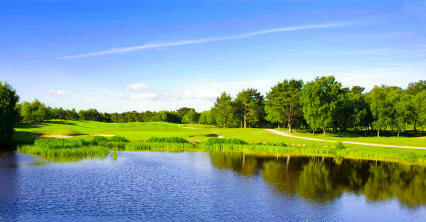 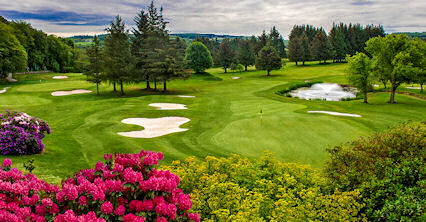 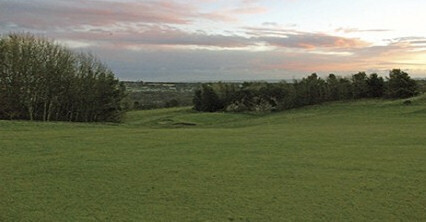 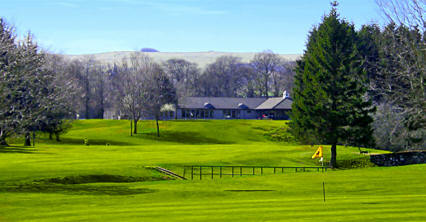 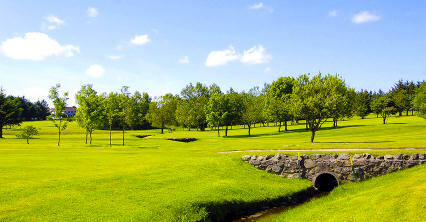 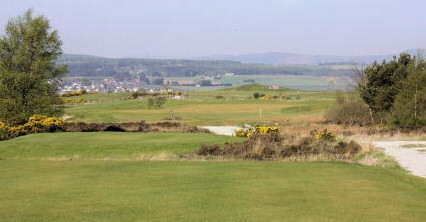 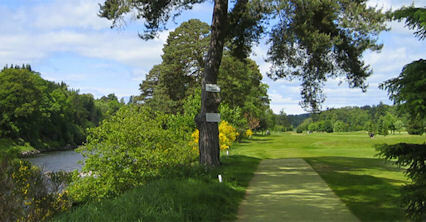 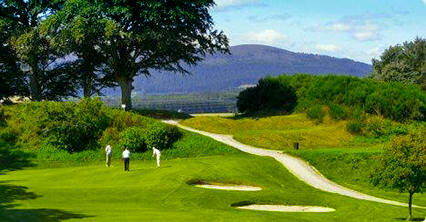 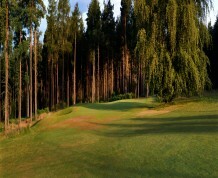 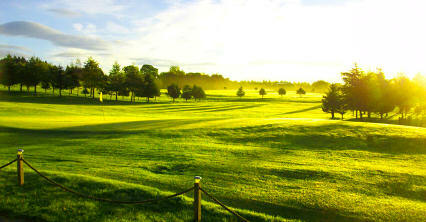 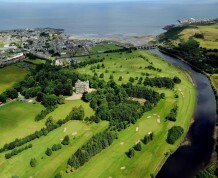 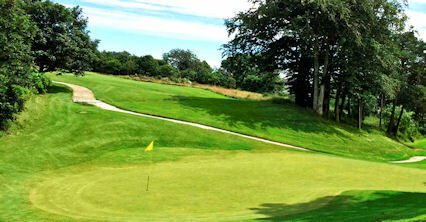 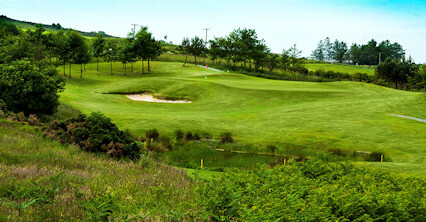 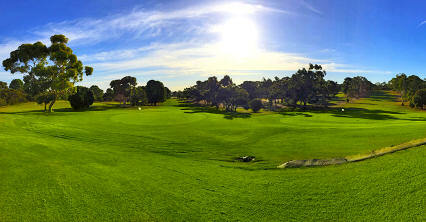 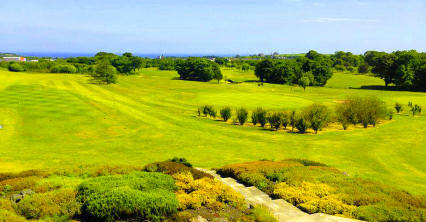 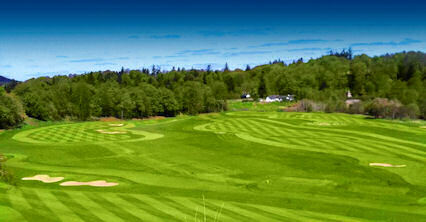 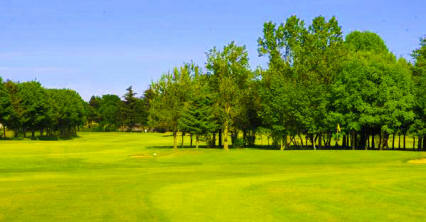 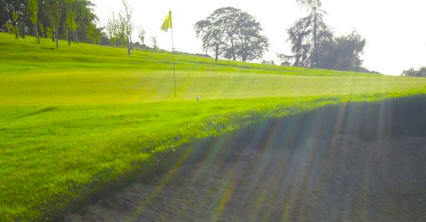 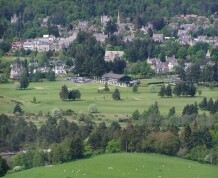 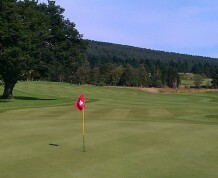 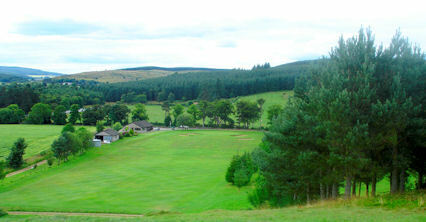 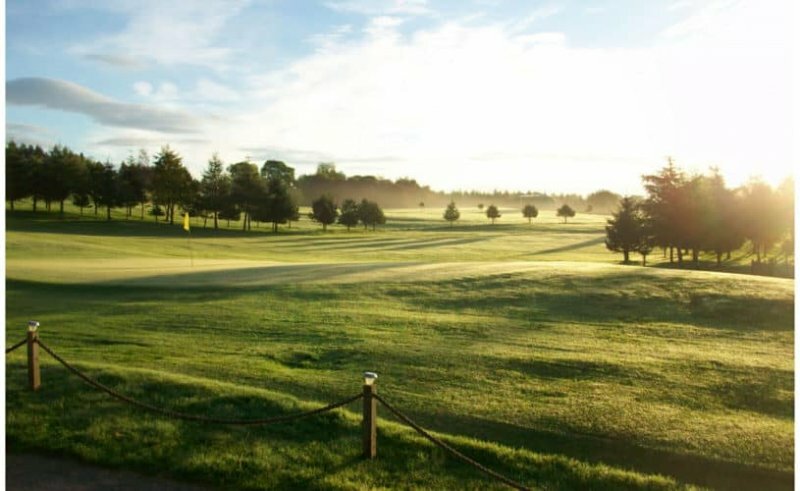 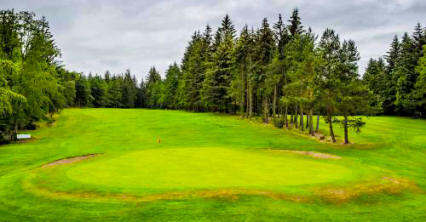 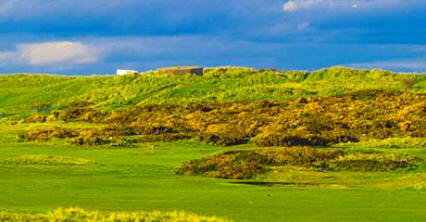 For a weekend away with the clubs packed firmly in the boot of the car, the Northeast is every golfer's dream and more. 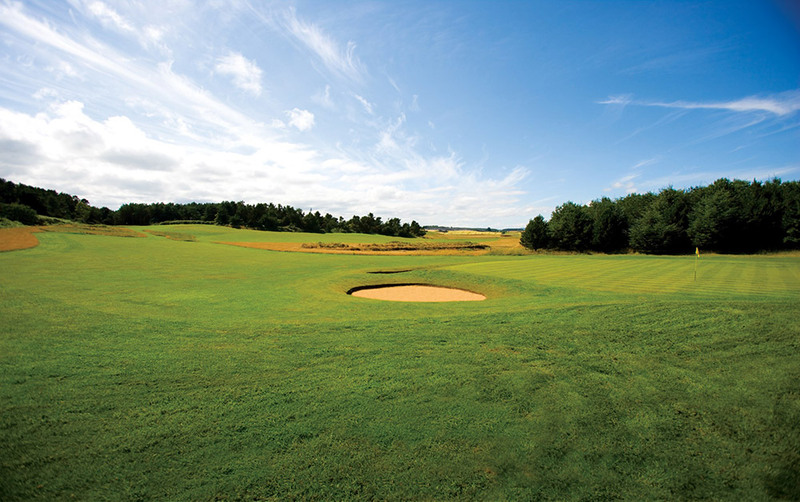 There are more than 60 classic, unspoilt courses on which to enjoy a round of golf and many of them are of 100 years' vintage, much like the region's prized whisky production. 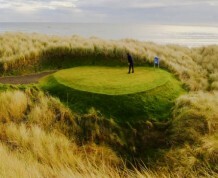 From traditional, seaside links that boast a ferocious bite to more inland, subtler tests, the Northeast has every golfing challenge at its disposal. 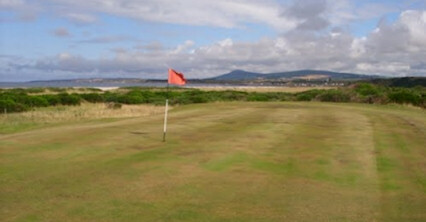 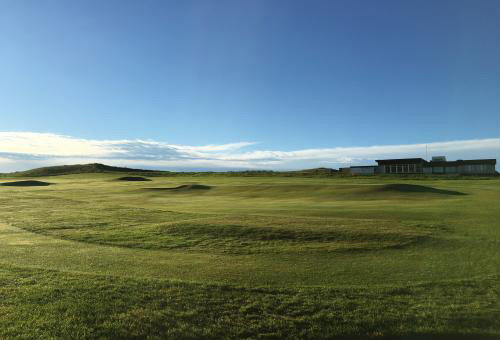 Here, you can sample play on local favourites such as Newburgh on Ythan, the Old and New courses at Peterhead and Moray, and the stunning Spey Bay. 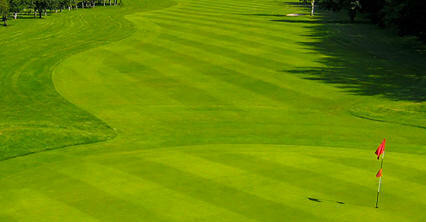 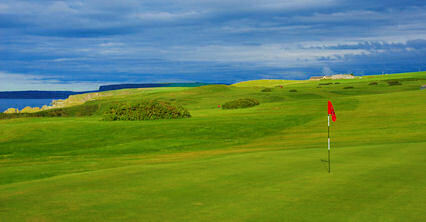 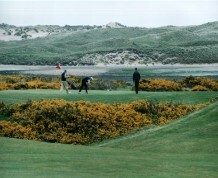 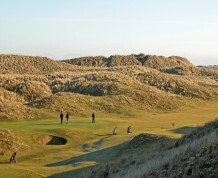 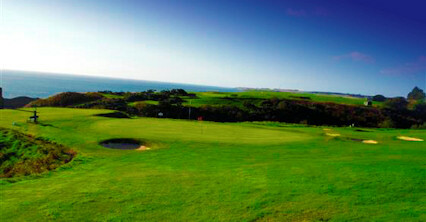 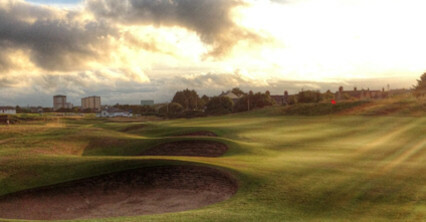 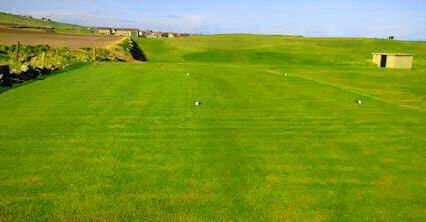 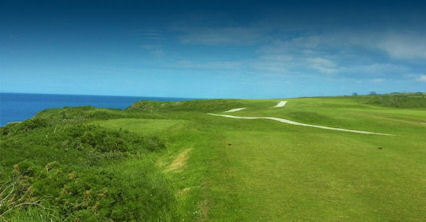 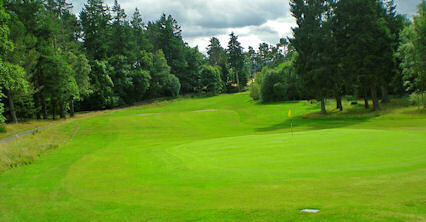 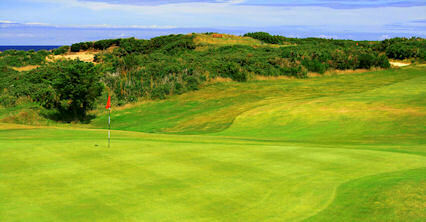 Royal Aberdeen is the sixth oldest golf club in the world and is cherished for its front nine. 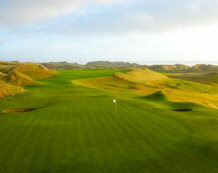 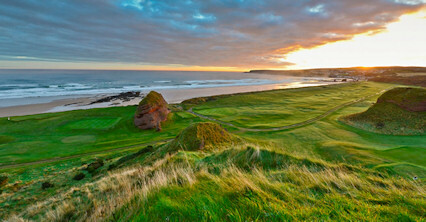 Cruden Bay, too, is another great links and a favourite of former Open champion Paul Lawrie. 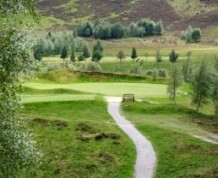 It is as honest a links as they come and exhibits magnificent scenery into the bargain. 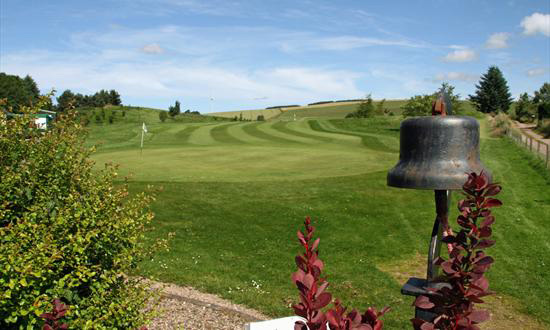 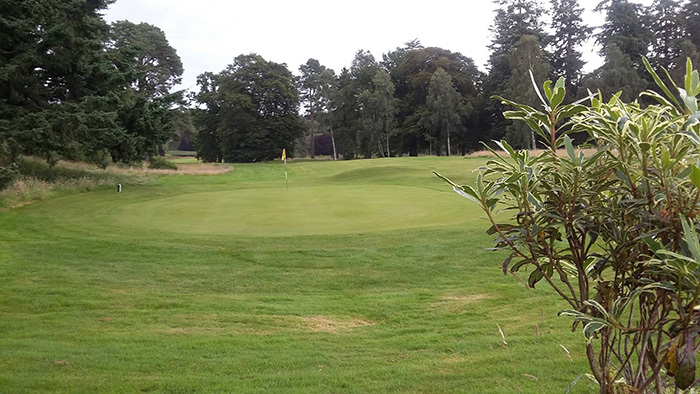 Royal Tarlair, Kintore and Duff House Royal are just a few of the lesser-known courses that are fitting examples of the unknown gem. 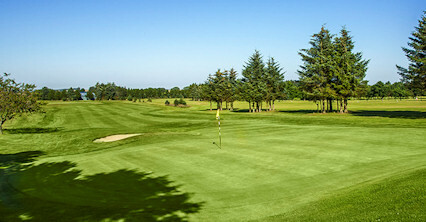 As most of the courses are within easy driving distance of the centre of Aberdeen, golfers are given the opportunity to taste great golf and nightlife at the same time. 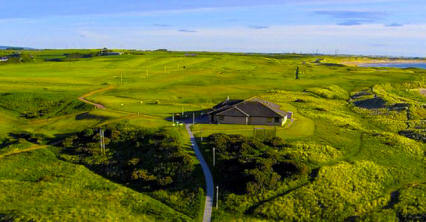 Accommodation is easy to come by and you can choose from a mix of hotels, bed and breakfasts, cottages and guesthouses.